There have been times in my family's lives when we were not able to attend worship services in person. This church's efforts in podcasting helped tremedously during these times. The messages are always good and relevant. I just wish there wasn't such a long delay between the service and posting of the podcast. This church's message is heartfelt and genuine. I really appreciate how pastor Nate explains the history behind the lesson. 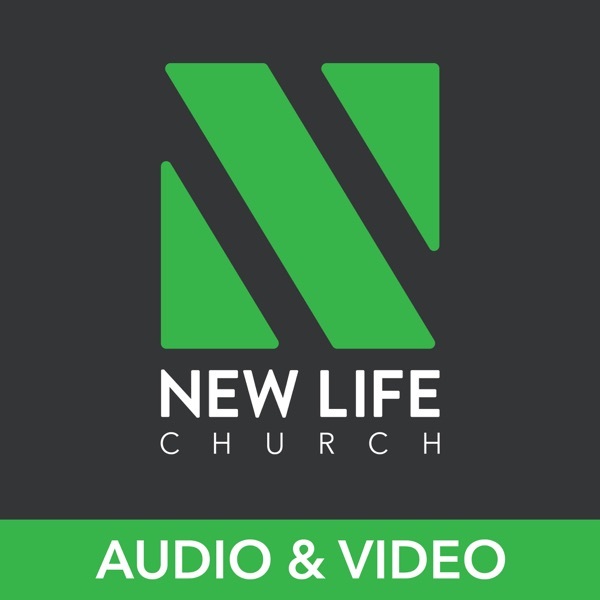 My only complaint is that I cannot make it to the Sunday services (although my family does) and rely on the podcasts, however there is a long delay between the service and when the podcast is launched. I hope there are plans to remedy this. Nate Poetzl is one of the most inspirational people I have ever known. He was my college pastor, and everyone who knows him knows that the calling in his life is great! His humility, love for God and knowledge of the Word are evident in all of his sermons. I miss having him here in Eugene, but am SO thankful that I can see and hear his sermons through iTunes!